Hello sweet friends! Are you busy preparing for the upcoming holiday? Perhaps you need a break and will enjoy Saturday Smiles Thanksgiving Bliss. 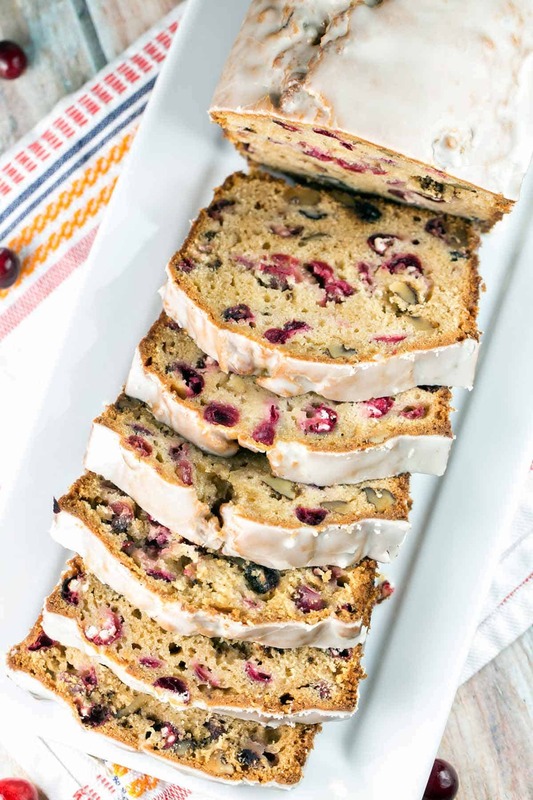 I can’t wait to make Cranberry Cider Quick Bread on Thanksgiving morning. Children and adults too will love this Thanksgiving themed word search. An Old Fashioned Thanksgiving is a classic Hallmark gem based on the novel by Louisa May Alcott. You can find it on Amazon and several other sites. Next Tuesday, November 20th, Sweet Guy and I will be at the Farmer’s Branch Historical Park to help celebrate Thanksgiving in the pioneer spirit. You can sit in on a lesson at the schoolhouse, make old-fashioned crafts, participate in tasks essential to daily life for early settlers and discover what you’re thankful for. May this song put a turkey trot in your step and a smile on your face. I’ll be back on Wednesday with A Little House Thanksgiving. Well, I might be able to see the Hallmark movie but alas on seeing Laura — the event sounds great. I remember you’ve written about that in the past. I lov that you help carry on the legacy. How fun, I can’t wait to see the pictures of the Pioneer Thanksgiving. I had never heard of that video based on the Louisa May Alcott story! I’ll have to see if it’s available for rent. I’m sure the LIW Thanksgiving event will be fun. Love the Let’s Turkey Trot, lol. Also love the idea of the word find at the table (agree, both littles and adults would enjoy). 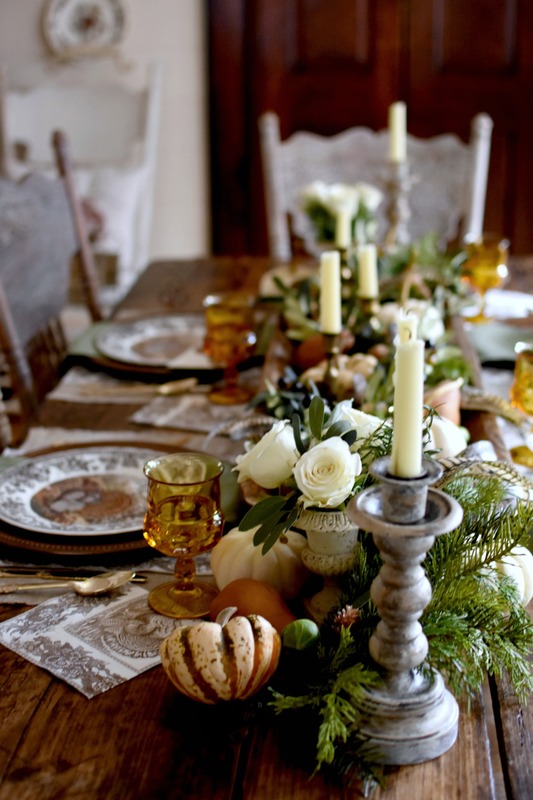 Have fun at your event and Happy Thanksgiving to you and your family, Laura. Hope to find an Old Fashioned Thanksgiving! A very happy Thanksgiving to you and yours Laura! Laura- I copied over that Cranberry Bread recipe to my files. This sounds absolutely delicious!!!! I will try it for sure! I need to watch that Hallmark movie, too! I am so excited to see your Thanksgiving post! I am truly looking forward to reading it. Thanks for the smiles on Saturday. Always fun to see what you share. Happy Thanksgiving to you and your family. Lovely post, Laura. Wishing you a Happy Thanksgiving.. love the word search idea! Another beautiful post, Laura. I especially like the idea for the children’s table, I’m going to give it a try. I hope you have a lovely holiday .